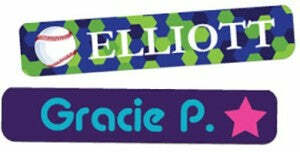 We may be a summer camp shop, but you can always find the perfect school accessories on our site too. Made for the classroom, our new Chalkboard Footlocker Trunk is a literal chalkboard for fun doodles, writing messages, or creating a real work of art. 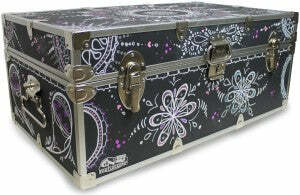 An exciting change-up to our traditional camp trunks, Chalkboard Trunks make a refreshing splash in the world of school. Of course, we have a nice-sized selection of school backpacks and daypacks from trusted brand names like JanSport and Columbia. Joining their ranks recently is Under Armour with their comeback pack, the Storm Hustle II. Check it out right here! We’ve also made some recent additions to our lovely Lockers 101 selection to make your school locker look fantastic! Check out the Style It! Stackable Locker Shelf as well as the Style It! Magnetic Storage Bin in the awesome White Scroll pattern. And don’t forget the Magnetic Three-Pocket Locker Organizer for convenience on your way to class. 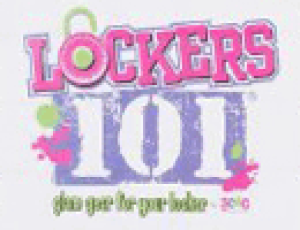 Check out the whole Lockers 101 selection right here. Name Labels are a smart idea for school clothes. Labels are a surefire way to avoid any confusion in the locker room after phy ed. They’ll also be helpful come th e days of winter when kids bring their snow pants to school for changing into at recess. A classroom full of unlabeled snow pants are sure to cause a problem. Certainly label your boots and your shoes and any other of your school articles of clothing. 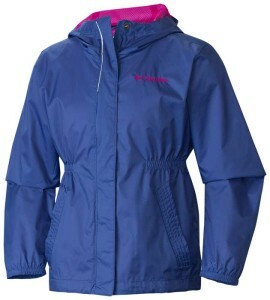 Lastly, we offer a great selection of Rain Gear for those drizzly—or pouring—mornings at the bus stop and wet recesses. Keep your kid prepared for wet weather with top quality rain gear from leading manufacturers like Columbia, Frogg Toggs, and Red Ledge. Stay dry at school with Columbia Jackets, currently on sale. 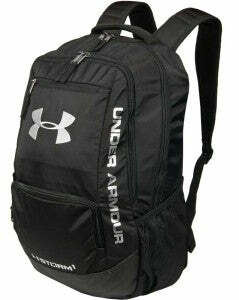 Be ready for this school year with great fun and functional gear, supplies, and accessories. And, as always, thanks for reading. Get back in style!